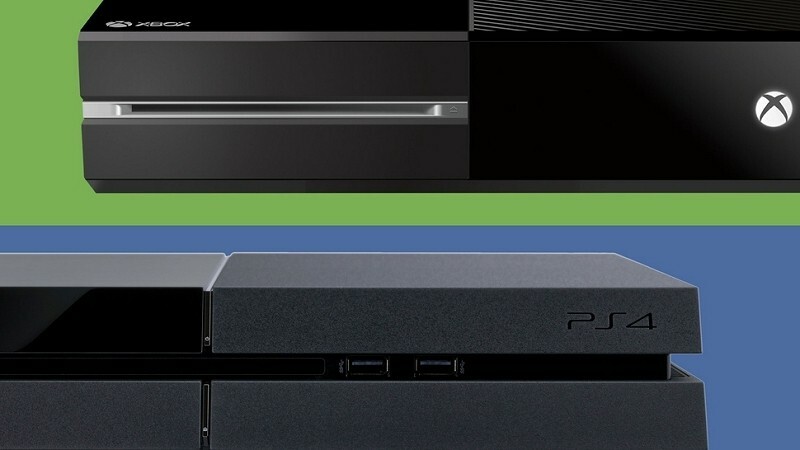 Sony is off to a solid start in 2014 as January sales of the PlayStation 4 were nearly double those of Microsoft’s next generation Xbox One according to the latest report from research firm NPD Group. It’s unclear exactly how many consoles were sold during the month, however. Conversely, Microsoft took the top spot in terms of overall game sales but it’s worth pointing out that this includes Xbox One and Xbox 360 sales. Narrowed down to include Xbox One games only, Sony topped Microsoft in all of the bestselling games except for Call of Duty: Ghosts and Lego Marvel Super Heroes. The two consoles launched within a week of each other late last year, just in time for the holiday buying season. The software lineup for each console was limited at launch with very few exclusives to sway buyers one way or another, something that’ll change pretty soon starting with the highly anticipated release of Titanfall in March. Microsoft isn’t exactly hurting for hardware sales, however, as the company recently said their new console is selling 2.29 times faster than its predecessor during the same time span. At that rate, the Xbox One could go on to become Microsoft’s best selling console ever. Regardless of which camp you support, it’s good news for gamers and the market in general. Blockbuster titles like the aforementioned Titanfall, Destiny, The Crew and Watch Dogs are all slated for a 2014 release as well which will no doubt drive console sales even higher.